Ernest Doe & Sons Ltd is a family firm that employs over 500 people. Brief profiles of the directors and general managers are set out below, as well as the company’s branch managers. Colin Doe, son of Alan Doe, holds an honours degree in agricultural engineering from Newcastle University. 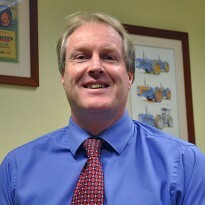 Colin became managing director in 1989. 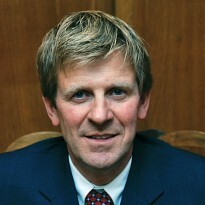 Angus is son of Colin Doe and graduated with an honours degree in agricultural business management from Imperial at Wye. 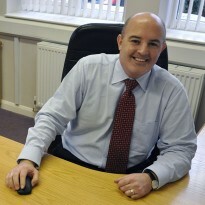 Andy joined as an apprentice in 1978 before progressing through to general manager. 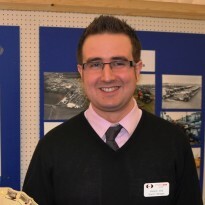 This Andy also began as an apprentice, starting in 1980 and now runs the parts department. 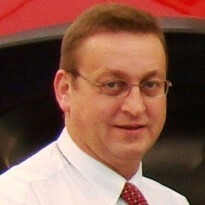 Gerald has been with the company since 1995, has managed five branches and became responsible for the company's sales of Case IH products in 2002.